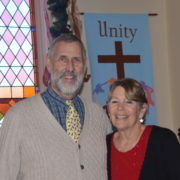 Pastor John Eklund was appointed full time Minister of Chepachet Union Church at a special active membership meeting held on November 19th after the 10:30 am service. He was given a overwhelmingly positive vote of confidence for his past 2 1/2 years of service as intern Pastor in teaching and preaching God’s Word. 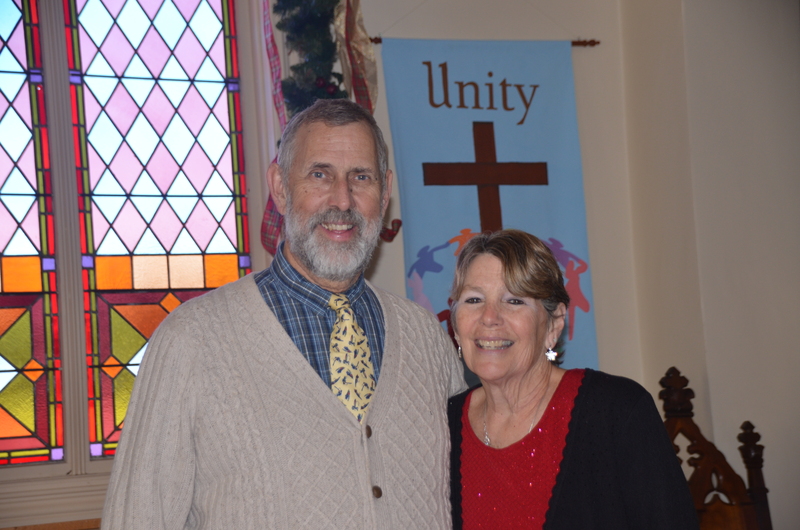 We now look forward to many wonderful Christian experience’s over the next several years having Pastor John as our Church leader and dedicated friend of Jesus Christ.